A solid week of new additions with some new review titles as well as a few new purchases to help round out the shelves. 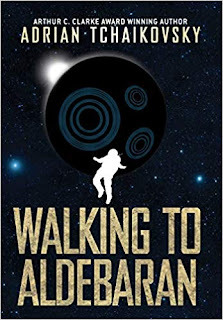 One reviewer called it Tolkien, Hitchhikers Guide to the Galaxy and Firefly merged in a transporter accident, and that sounds like a whole lot of fun. A found footage style novel, set deep within the ancient tunnels and mass graves beneath the streets of Paris. This one sounds like a perfect read. 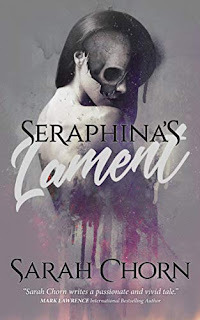 It’s The Gunslinger meets Breaking Bad, genre-splicing elements of urban fantasy, western, horror, and romance. Definitely looking forward to this upcoming book tour. In the golden era of sci-fi TV, Uncle Wonder must create the ultimately irreverent television show — or crayfish from outer space will inflict their death-ray on an unsuspecting viewership. 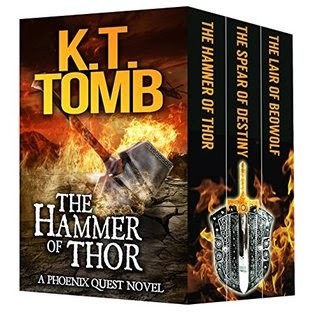 The Hammer of Thor, the Spear of Destiny, and the Lair of Beowulf. 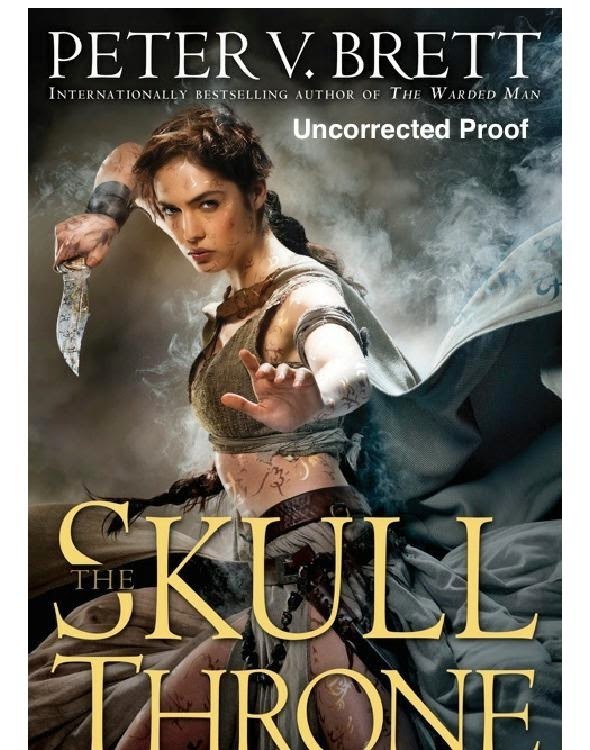 I'm always up for a good adventure tale, so I snagged this bundle with my Amazon gift certificate. 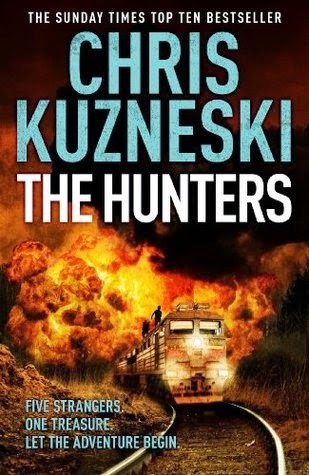 A team of renegades after a vast Romanian treasure, stolen by the Russians nearly a century ago, and scattered across the county. More adventure courtesy of my Amazon gift certificate. I promised myself I would hold off until March to start reading this one, and I almost did (technically, I started it before bed last night). Really looking forward to it! A dark world of fairy tales and fantasy set the stage for an 'unpredictable' horror novel where werewolves, genetics, and a thrilling murder mystery intertwine. 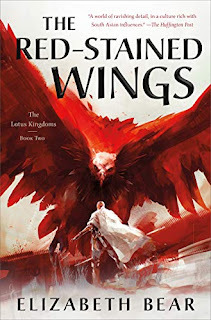 Somehow I missed the 3rd Books and Braun novel when it came out, so now I'm doing a little catch-up before joining the book tour for the fourth volume in April. adventure horror humour Mailbox Monday sci-fi Stacking The Shelves suvudu urban fantasy What Are You Reading? Dwarves in Space has got to have the best description ever. And Dark Alchemy also looks good, I think I discovered that book on your blog too in one of your earlier posts. I love books that mash up genres. I've never asked you, but always wanted to, how do you manage to read so many books a week with all the work and the family as well? Part of it is being able to read quickly - probably the most valuable thing I leaned at University. The other is always having a book with me. I'll read in line at the drive through, at lunch in the office, and at night while our little guy is watching his cartoons. I enjoyed reading Laura Bickle's Embers, a good urban fantasy read. I wish she'd written more than two in the series though. 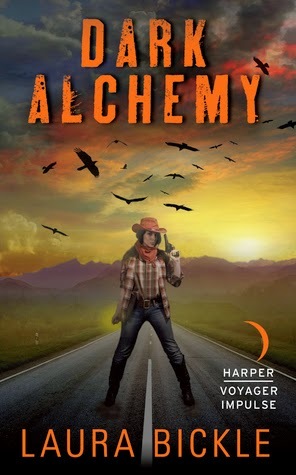 I like the cover of Dark Alchemy but I'm not really into romance or western so it wouldn't be my thing personally. Hope you enjoy it though as it does sound a bit different. I'm hoping the romance isn't the focus, but the dark tower western element really intrigues me. I just saw yesterday Jeremy had a new book out. 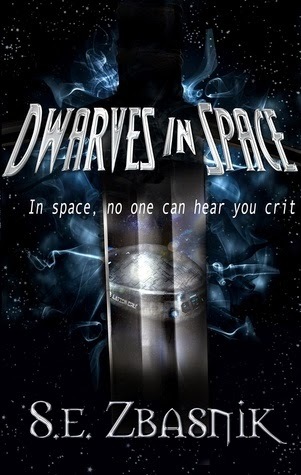 Dwarves in Space - great title. Dwarves in Space sounds good. It just went on my wish list. So many new books to me this week! I heard a lot of great things about Pip Ballantine and I hope it will be a good surprise for you too. I need to try the series. Happy reading! 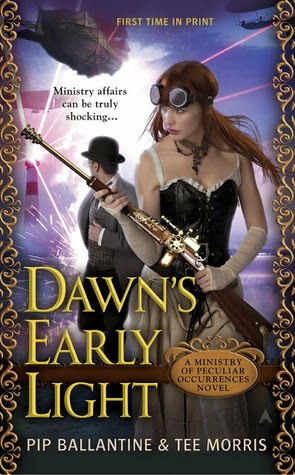 It's definitely one of my favorite steampunk series, right alongside David Barnett's Gideon Smith books. That... sounds really fun. Hope you enjoy it! 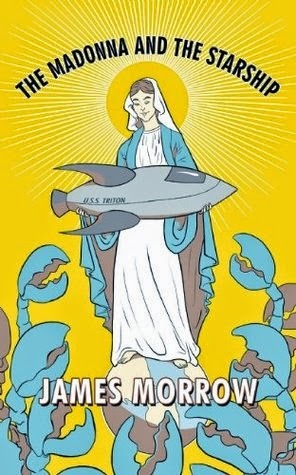 OK, is the Madonna and the Space Ship going to be a WTF Friday review? It sounds so bizarre I can't help but be intrigued. Oh, definitely - I've had a few of his books on my TBR shelf, so I jumped when Tachyon offered this up. I see Dwarves in Space and all I can think about is a Mel Brooks song. LOL - pretty much how the blurb struck me too. 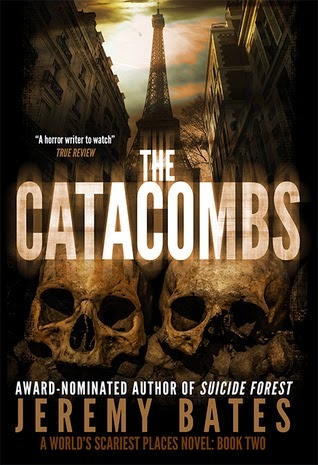 Love the cover of The Catacombs, may have to go check that one out! Great haul! I've seen Dark Alchemy a lot this week. Hope it's good. Lots of books for you. 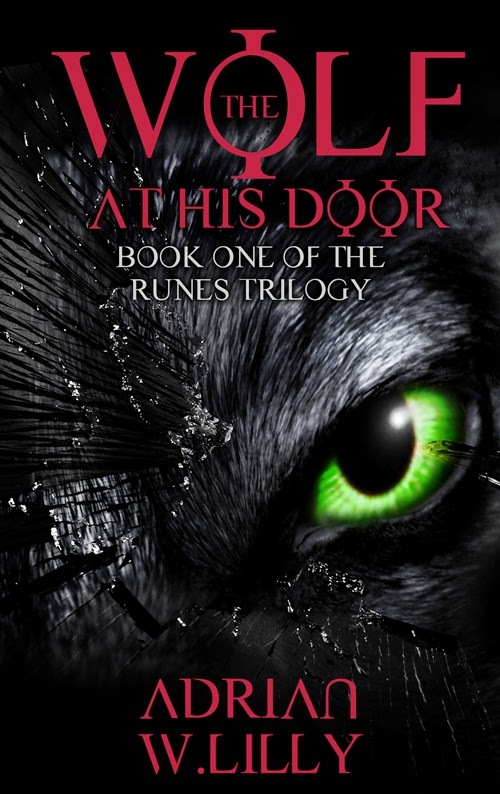 Lots of great books, love the sound of Dwarves In Space, The Catacombs and Dark Alchemy - I need more books to add to my wishlist!